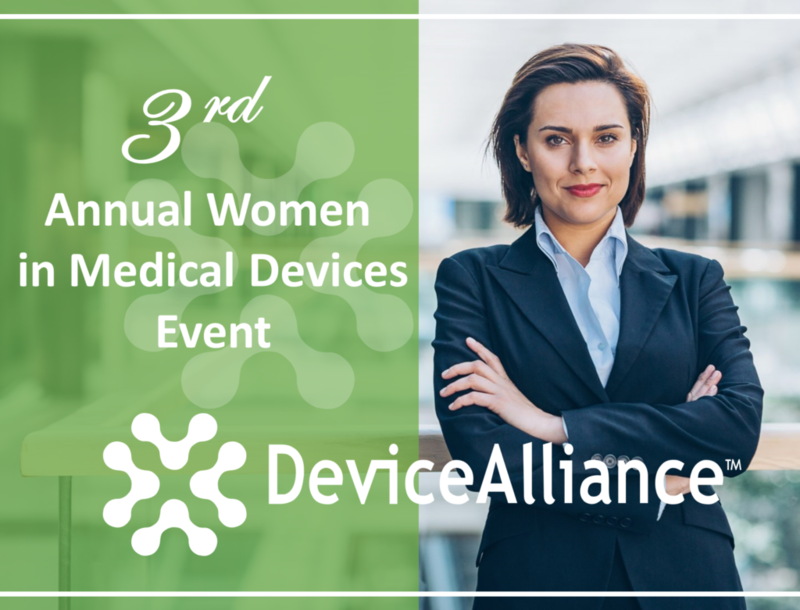 DeviceAlliance’s Professionals Academy continues to evolve with the addition of our new professional development series: Medtech Management Lunch & Learns. 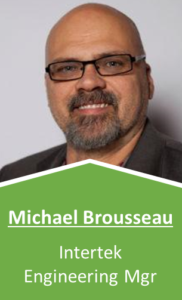 This lunch & learn series will be lead by Michael Brousseau. 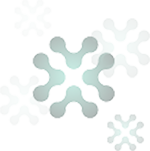 It’s becoming increasingly important to implement strategic accreditation planning into the beginning stages of the product development process. Attendees of this lunch and learn will have the opportunity to learn vital tips from Intertek experts who are well versed in successfully navigate the medical device product accreditation process, how to prepare for it during early design phases, how to limited test failures and financial repercussions of poor product test and accreditation strategies. RSVP: This event is for medtech professionals in active, formal leadership roles. There are only 20 spots available for this event; interested attendees must RSVP online ahead of time. We will not be accepting walk-ins for this event. Please RSVP at the bottom of the page. If you are a non-member the event is $40 online or $45 at the door.